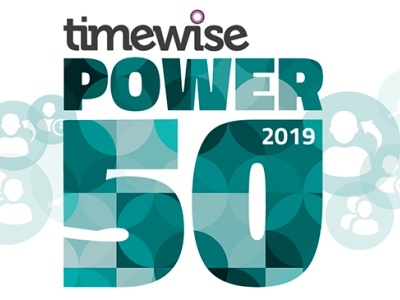 Nominations are now open for the Timewise Power Part Time list, which celebrates 50 people in high powered jobs, working four days a week or less. In its fifth year, the list is supported by EY and Diageo and will be revealed via Management Today. 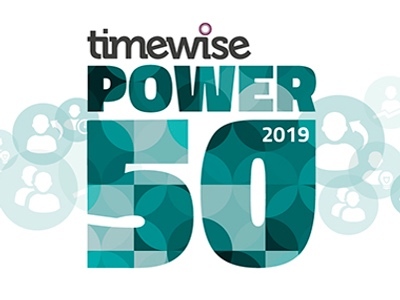 Timewise co-founders & CEOS Karen Mattison and Emma Stewart originally launched the list to challenge outdated perceptions of part time workers and to create role models who fit work around other things in their life. The idea for the list came about after research found that high earning part time workers feel under pressure to keeo their working hours a secret. The list aims to unveil each individual’s reason for choosing to work part time in addition to showcasing their career achievements. 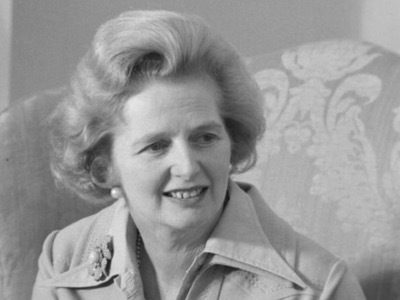 Mattison, said: “Over the past five years we have seen unprecedented change in work. The right to request flexible working has been extended to everyone, for any reason – rather than just parents and carers; men choosing to work part time has exceeded the 1 million mark for the first time and more than half of UK workers are thought to work flexibly in some way. 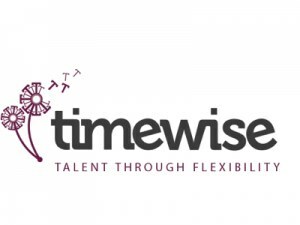 This year Timewise has introduced a ‘Ones to Watch’ category in partnership with EY. This is aimed at people who are already working flexibly in the mid career stage and are tipped to become successful. Lynn Rattigan, Chief Operating Officer at EY, UK & Ireland, said: “Real life examples of talented individuals who are working flexibly, as featured in The Power Part Time List, help companies realise what can be achieved when people are given greater choice over how, when and where they work – and those who need such jobs, to see what is possible. Winners will be invited to a champagne reception. Nominations close Friday 16 September. An entry form can be obtained by visiting www.timewise.co.uk/power-part-time.